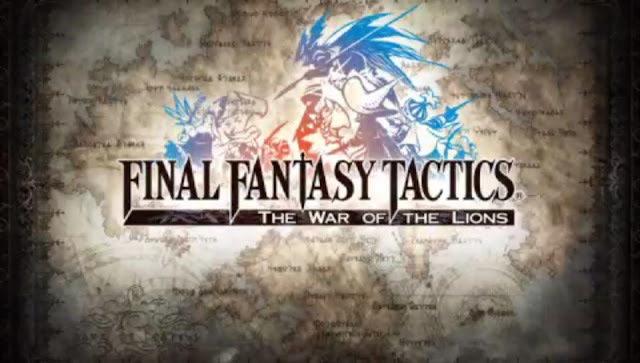 Today on Final Fantasy Tactics... the hardest, most unfair, most obnoxious fight in the game. A fight that ended many playthroughs. 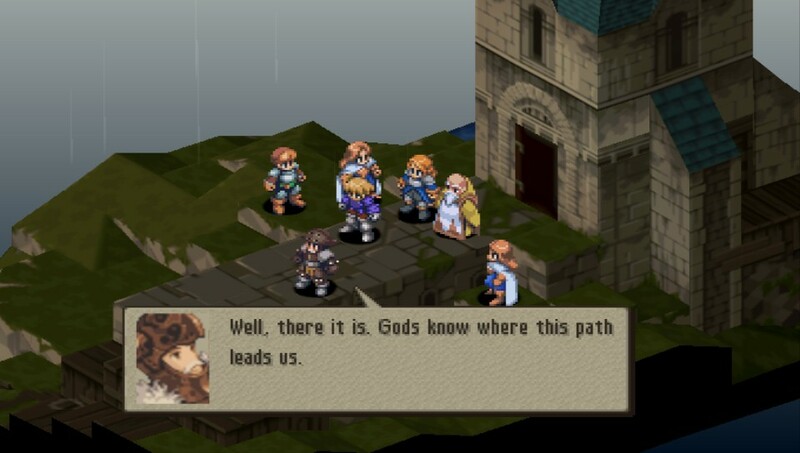 Previously on Final Fantasy Tactics... I defeated Gaffgarion at Golgorand Execution Site, one of the toughest fights in the game. 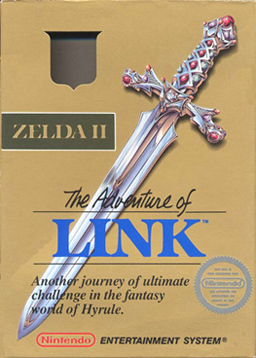 Now, I take a moment to fondly look back on the awesome cover art. 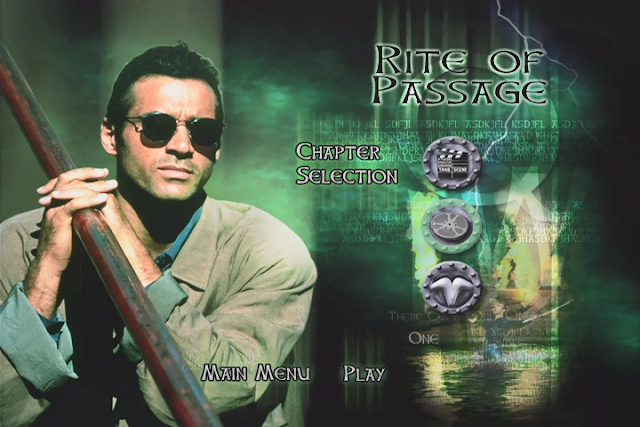 It made a strong impression on me when I was younger, even though it lied about the five-character party. A lot of these battles only allow four characters! Da hell, Square? 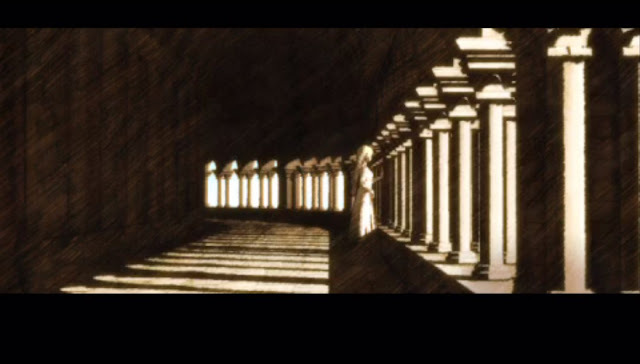 Today on Final Fantasy Tactics - bloodthirsty dark knight Gaffgarion reacts to the 2016 GOP Primary results. 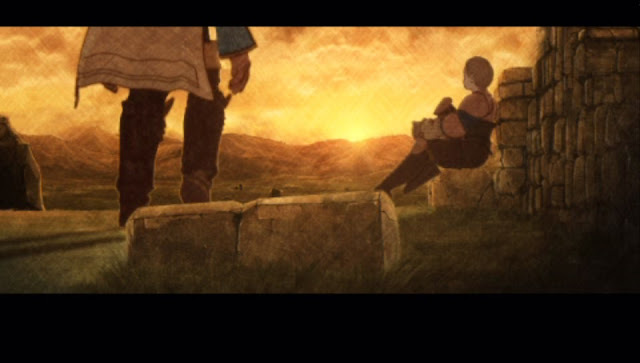 The battle for Ivalice continues with the remainder of chapter one. 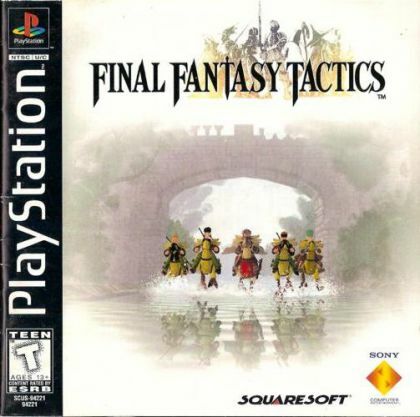 In this one, I level up Ramza, murder my other party members, and deal with the bastardly Argath. 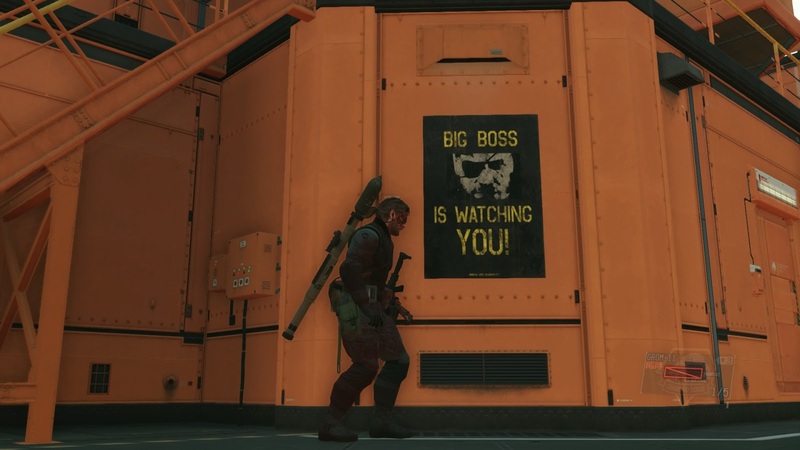 Big Boss... is watching you. Right now. Put some clothes on! Previously on AMC's The Adventure of Link... Our hero fought Not-Agahnim and rescued young Damien from the clutches of Maze Island. Now, in the final chapter, Link must face... Link? Featuring a live performance of "Forty Six and Two" by Tool!